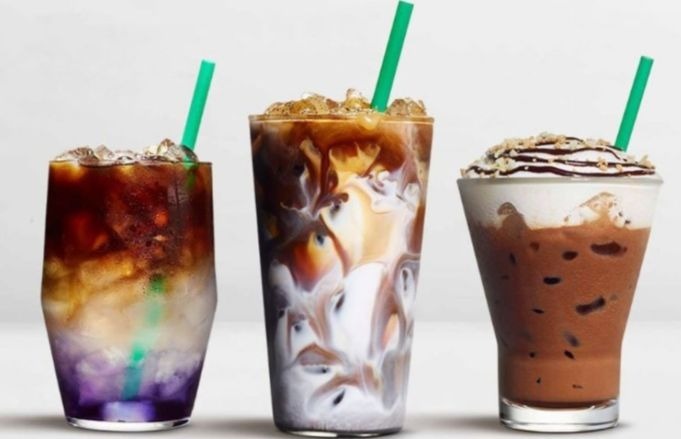 Starbucks has unveiled a new line of drinks for spring, and the company really outdid itself this time. How? Well, one of the new drinks changes colors. Yes, you read it right. The Butterfly Pea Lemonade Cold Brew is made with butterfly pea flower tea, which is naturally blue and changes to a purple tone when mixed with lemonade. The drink is then topped with cold brew coffee. It's like Starbucks made it thinking about how great this drink would look on our Instagram feeds. The Butterfly Pea Lemonade Cold Brew is only available in some markets in Asia starting Feb. 20, but one can only hope Starbucks will decide to expand the list of places where the drink is offered.